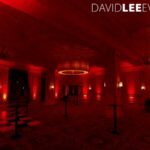 Now obviously there isn’t just going to be me. 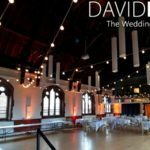 🙂 There is going to a whole host of professional wedding suppliers attending from photographers to cocktail bar. 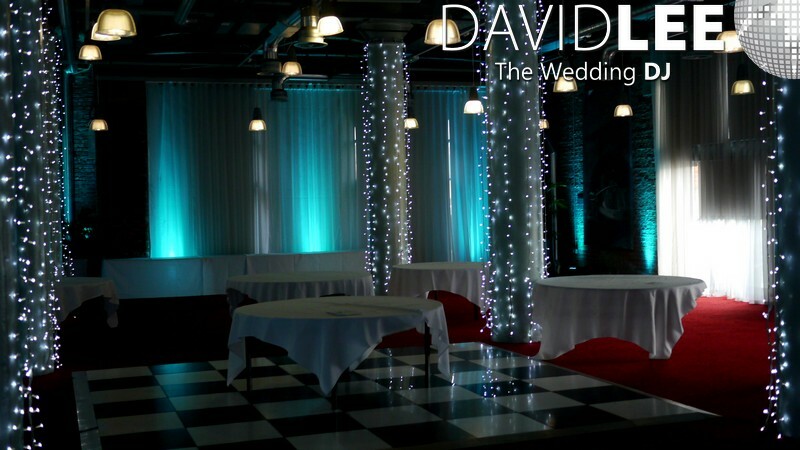 So with this in mind, if you only have one or 2 bits left to book or you are just starting on your big day planning, it would be great to to see you. 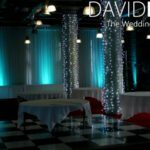 I have listed of some of the event suppliers who will be attending below. 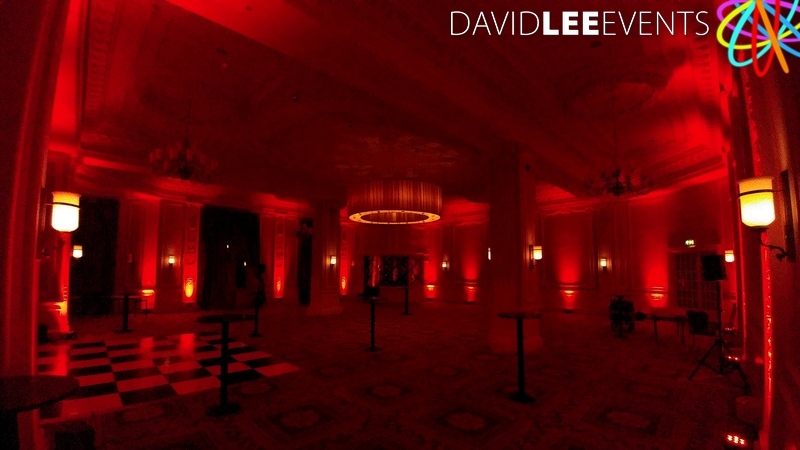 This is not a complete list of suppliers, but hopefully enough to get you to want to pop down. 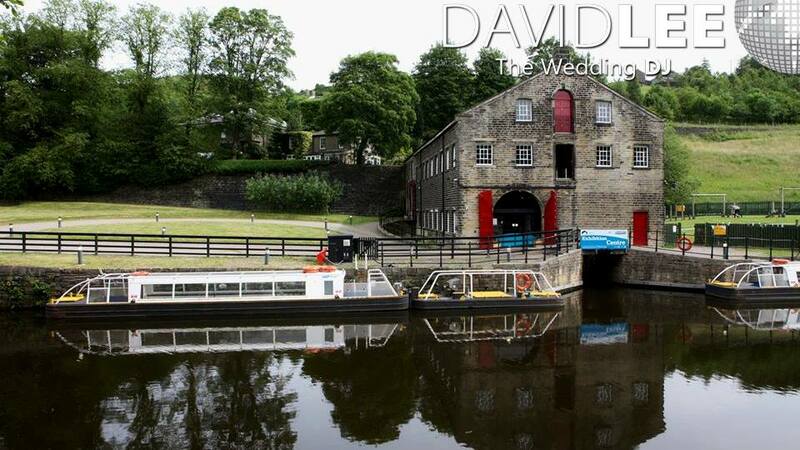 Yorkshire Wedding Photographer Stevie Jay – The host of the Standedge Tunnel wedding fayre. 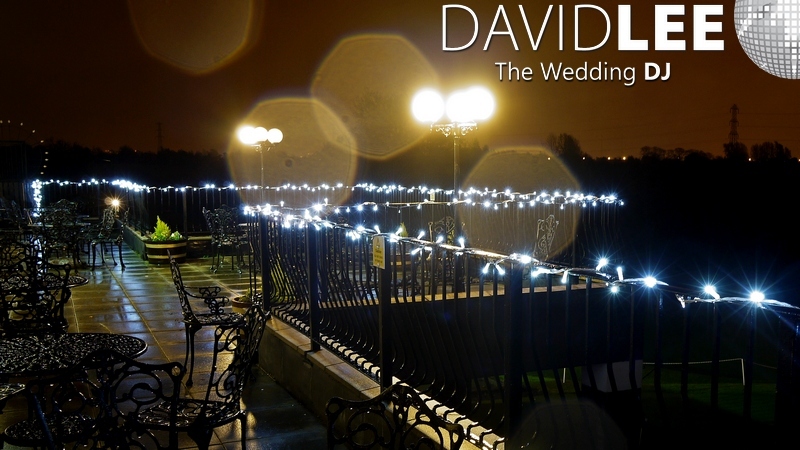 Here to talk about your wedding photography needs. 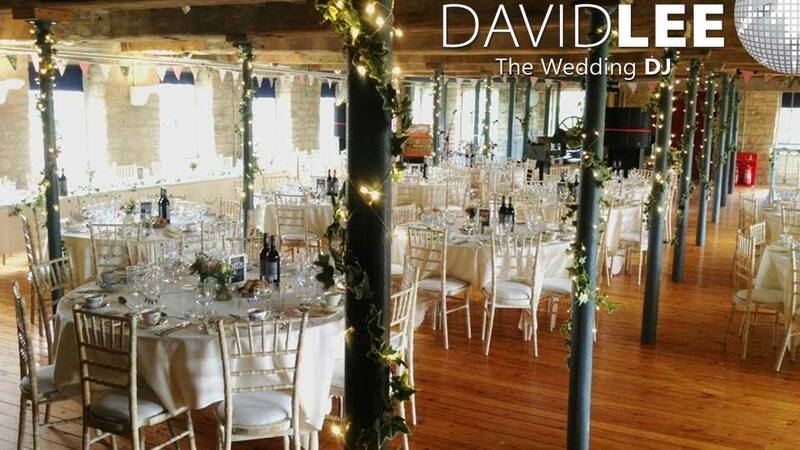 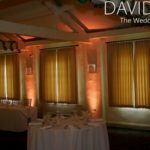 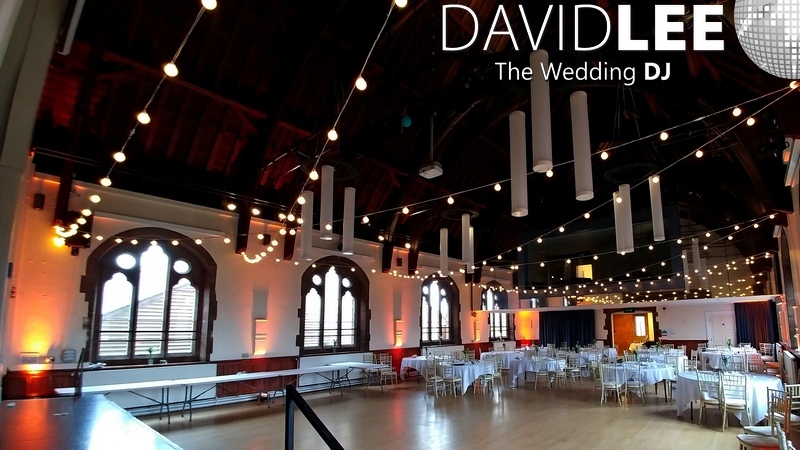 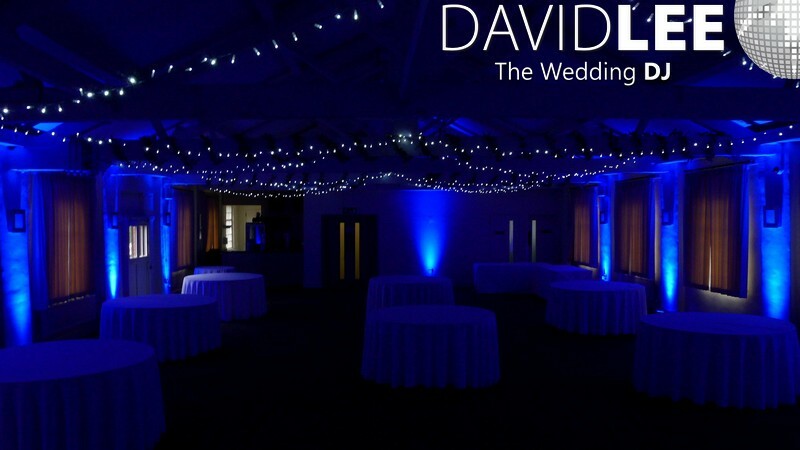 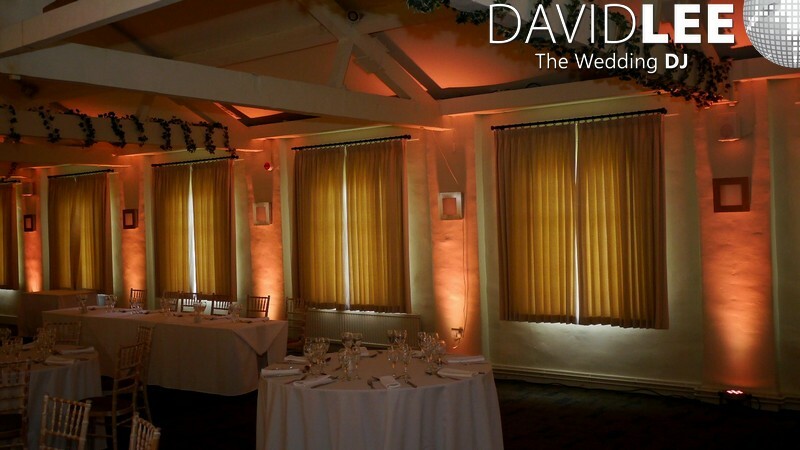 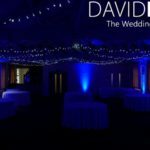 West Yorkshire Wedding DJ David Lee – Happy to talk all things music and lighting, including my on-line wedding music request service for you & your guests, along with demonstrating festoon and uplighting. 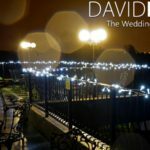 Yorkshire & North West Wedding Photographer Liz Baker Photography – local and experienced wedding photographer happy to chat on the day about your plans. 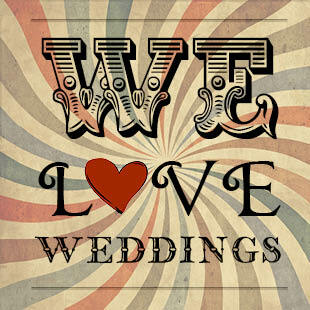 Yorkshire Wedding Venue Bertie’s are a venue based in Elland, West Yorkshire, we are looking forward to speaking to all the brides to be about what we can offer and meeting all the other suppliers too!